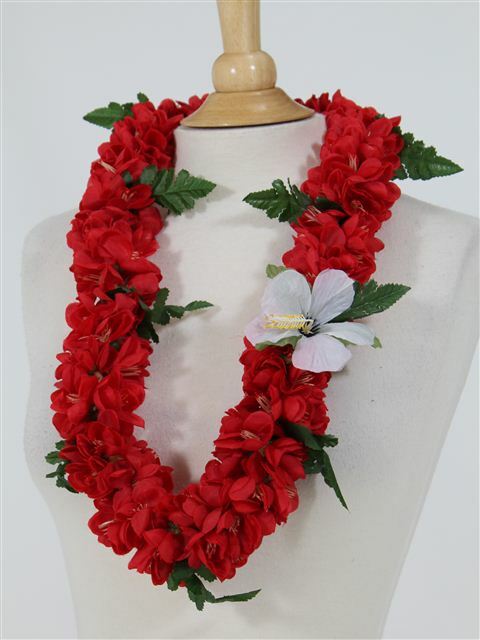 Aloha Outlet proudly presents you beautiful artificial flower leis. Our leis have great detail such that they look quite real. These leis can make a great gift for any celebratory event, such as birthdays, weddings, graduations, and promotions. Roses - very voluminous, powerful red.